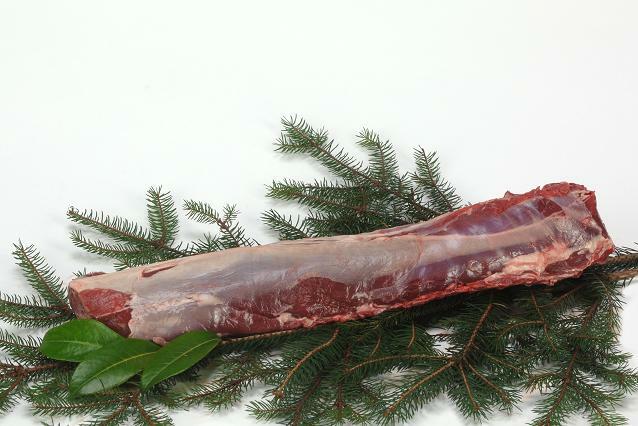 Straight from the forests of Eastern Europe, we offer the most pure form of Game products in the fresh and frozen segment. 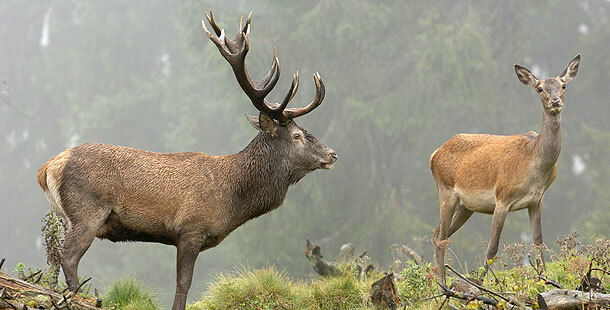 Red deer, Roe deer and Wild boar are depending on the season available in fresh and/or frozen in all conceivable meat cuts. The hunt for Game remains under strict supervision of the Government to ensure a healthy balance of the different populations in the wild.